Responsible for a professional level of student support and performance duties necessary for an orderly operation of the dormitory program. Responsible for the supervision of students to ensure a safe and secure environment. Days/Hours: On Call on an as needed basis. BLDG Memphis is looking for an Advocacy and Engagement Coordinator to support our policy advocacy and community engagement work. Click above for complete job description. Your application will not be considered if you fail to meet the required deadline. 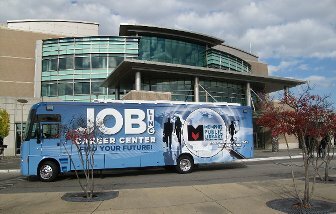 Job Summary: The Continuum of Care (CoC) Coordinator is responsible for the coordination of the Memphis/Shelby County Homeless Consortium. This includes providing year-round support to the Consortium and all CoC related committees and activities. Please email cafthhr@cafth.org with your attached resume and cover letter detailing how your background and skills apply specifically to this job description. Please put CoC Coordinator in the subject line of the email. Only applicants that follow these instructions will be considered.